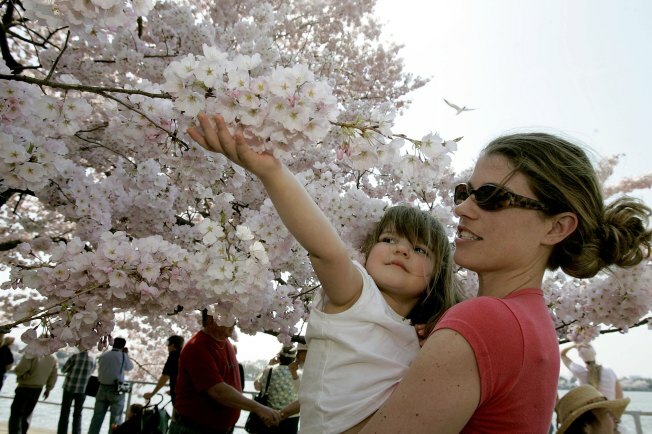 Magazine gets it right about Arlington, but wrong about D.C.
“Parenting” has unveiled its 2010 rankings of the Best Cities for Families, and Arlington tops the list. The magazine rightly praises the city’s “fabulous schools, great home values, and an attractive unemployment rate,” as well as its low crime rate. Those last two are actually in Washington, which comes in about three-quarters of the way down the magazine’s list, at No. 71 -- just below devastated New Orleans. And D.C. is ranked third from the bottom in terms of recreation. That, in a word, is insane. This, about a city with a forest in the middle of it. Not to mention a massive downtown sports arena and a Major League Baseball stadium that’s less than three years old -- both of which are easily accessible by public transportation. One of the greatest joys of living in D.C. is that, while it is a densely populated city, nature and wilderness can be found an hour down the road. Great Falls, Cabin John, Dyke Marsh, Catoctin Mountain, the C & O Trail -- these may not be in D.C. proper, but if Arlington can claim the Lincoln Memorial, can’t D.C. get a break? After all, “Parenting” also praises Arlington’s “numerous museums and art galleries”, and it’s a safe bet they don’t mean the Arlington Historical Society Museum. They mean the Smithsonian and the National Gallery of Art -- which, of course, are in D.C.
Not only does Washington have the world’s best museum complex and one of the country’s best art galleries -- they’re also free. I have been taking my 5-year-old sons to the NGA since they were drooling, and I can get away with it, because, if we have to leave after 20 minutes, I’m not out the $20 it would cost to get into the Met in New York. We’ve been known to hit three museums in a morning, for just the cost of a Metro ride. D.C. is great -- and Arlington is great, and Alexandria and Silver Spring and all the surrounding cities and towns are great -- precisely because we have such a unique mix of the urban and the rural, the cultural and the pastoral. This whole region deserves to top any parent’s list.